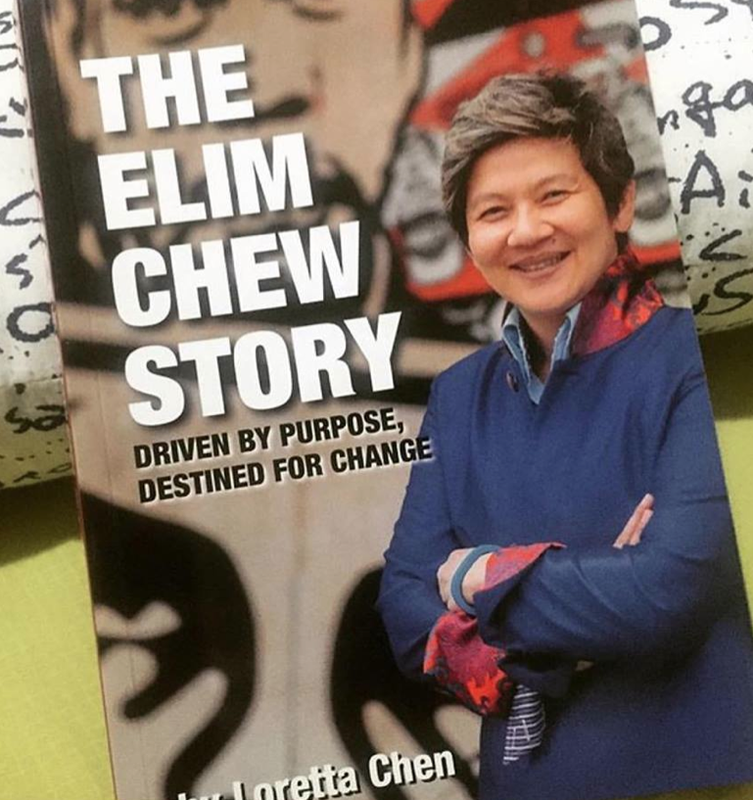 Social entrepreneur Elim Chew is in it for the long haul. Although she understands that some people may have pressing needs, she focuses on solutions that address both immediate and long-term necessities. She understands that beyond putting food on the table, gainful employment or a sustainable enterprise restores people’s dignity and self worth. It helped that Elim had a finger firmly planted on the pulse of youths. Although 77th Street buyers knew what appealed to brand’s target market, Elim was always on the ground getting to know what made the young people tick. And that was how she became aware of their aspirations and the gap they had to cross to reach them. Elim spearheaded the formation of The Young Entrepreneur Mastery, a non-profit academy that provided young entrepreneurs and out-of-school-youths support and guidance in starting small social enterprises. She also co-founded the Singapore Street Festival, which provided the youth with a venue for showcasing talent and self-expression. Elim also observed a number of companies losing their drivers to rigorous streamlining, and a new business idea clicked. “I thought about the growing need for inexpensive and efficient courier service, and the people who can do it part time. Prospective clients can download the app on their mobiles and computers through which they can send job orders. Meanwhile, motorbike owners can sign up for training and accreditation as part-time messengers. Each job is paid in cash, computed according to distance, at the end of the day. The messenger gets 90 per cent of the amount paid; Fast Fast uses the ten per cent to run the business. 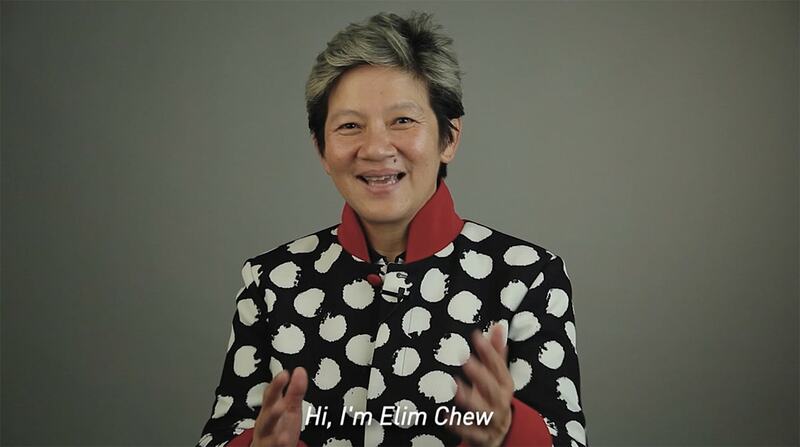 Elim has also created other social innovation platforms, including Elim Chew TV, which broadcasts on YouTube video interviews with renowned ‘change-makers’ and ‘thought leaders’. She is also behind Pitch for Change, a platform that connects people with social innovation ideas and those with resources either to fund or make them happen. “I have seen ideas being pitched behind closed doors so many time; if I can put it on social media, more people can have access to funding and other resources. 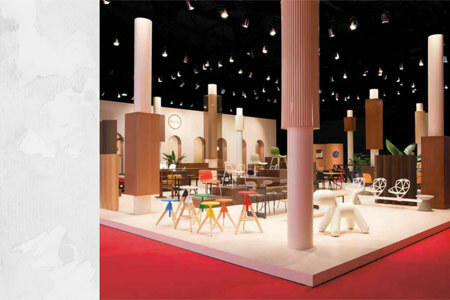 People can also add value to the ideas that are being pitched. DBS Insignia believes in making a difference, and recognizes those who selflessly strive to make them. Whether it’s through retail, F&B, or technology, social entrepreneur Elim Chew manages to create endless opportunities that not only makes waves in Singapore’s ever-changing landscape, it also leaves a lasting impact in the lives of those that get involved. 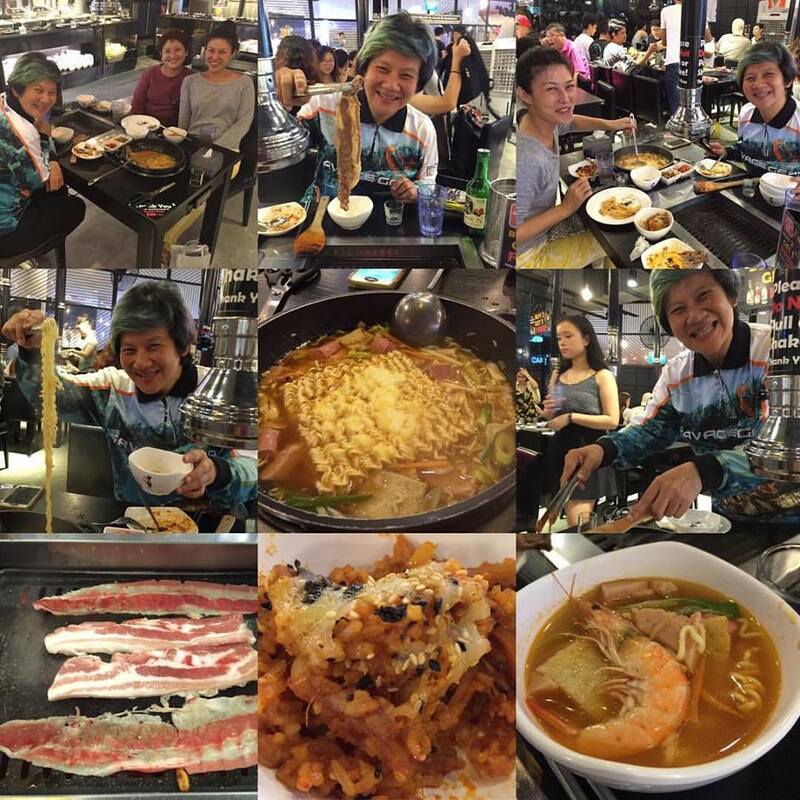 Call it the Midas touch or simply business acumen and know-how, you can’t to deny that Elim is on top of her game. By championing the youth and creating opportunities for them to strive and thrive, as well as opening channels that serve as a platform for discussion and learning, Elim has captured the zeitgeist of this generation that places utmost importance on making a difference. When the world knows you by name, one card celebrates it – DBS Insignia Visa Infinite Card. By invitation only.